The Business Matching system offers each buyer and exhibitor the opportunity to select relevant parties to conduct business meetings. Ultimately, the goal of the business matching is to mitigate the hassle of arranging appointments on-site and to ensure that each exhibitor maximises his/her time at the show. On top of meetings with buyers, exhibitors are also able to allocate time to attend our workshops, education sessions as well as networking functions. The first phase of our business matching platform last approximately three (03) weeks and would occur approximately 2 – 2.5 months prior to the show. During this phase, exhibitors would be able to choose desired buyers from the list of buyers within the platform. Concurrently, buyers would be also making their selections of exhibitors during this phase. Furthermore, exhibitors would be able to modify the desired buyers’ selections till the closure of the PSA. Upon the closure of the PSA phase, there will be a matching period for exhibitors and buyers for approximately three (03) weeks where the system would match buyers and exhibitors using a pre-determined logarithm. The ODA would occur after the matching period whereby the confirmed appointments from the 1st phase of business matching process would surface within the appointment set of exhibitor. 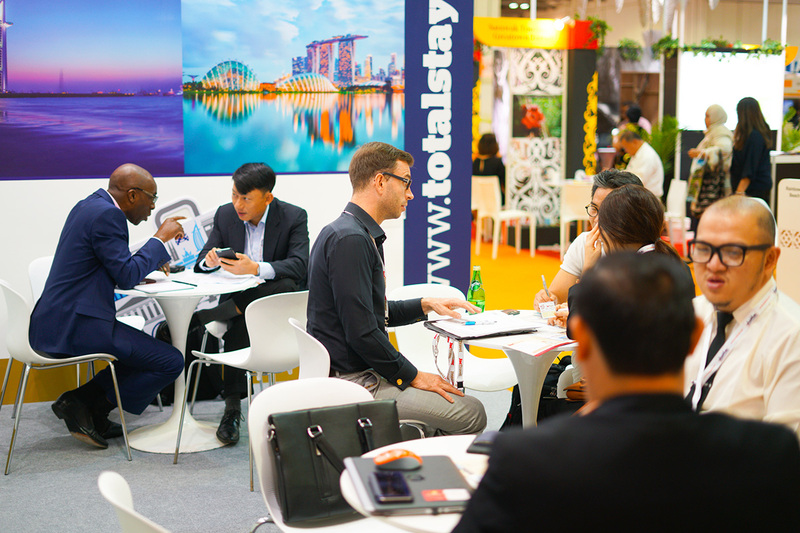 The ODA phase also allows exhibitors to further request for more meetings with ITB Asia delegates within the available appointment slots. This process would occur till the last day of ITB Asia 2018.